When kids hear the word ‘history’, there seems to be one universal response. Boring (with a capital B). It’s understandable really, I can just picture their history lessons; a history enthusiast droning on about a load of facts and dates that they clearly don’t care about. The worst part of it is; history is actually really interesting! It’s our job as parents to show our kids this and create a genuine interest for them. Don’t worry this isn’t as hard as it sounds. There are several simple ways we can reinforce an interest to them, and before you know it, they’ll be dragging you to museums and castles all over the country! Bit gloomy for kids, but a point well made! We certainly do learn from the mistakes of the past… I mean without Henry VIII we might still be chopping our spouse’s heads off. How to get them interested? The only incentive for a kid to go to bed; a story! Tell your child some gruesome tales about the past…or if they’re not into that kind of thing, perhaps try and spin a romantic love story for Henry VIII. Maybe a bad example, but I’m sure there are plenty of star-struck lovers from history to choose from. There are plenty of historic re-enactments going on everywhere, and they’re a really easy way to get your child interested in history! Even if they’re joining in or just watching, they’ll feel more involved and probably get a bit more understanding of the historical event. Plus the costumes are great, and they might even get to dress up! So now we have the kids interested in history, we need to take them out! Here are 5 great trips that they’ll love that offer great discounts for families this summer. If you ever wanted to scare your child from committing a crime, the Galleries of Justice is the place to do it! 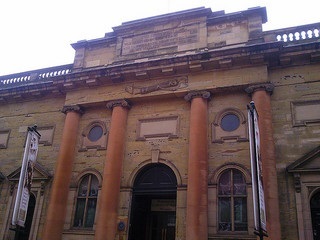 This gruesome museum is based on the history of crime and punishment, with actors telling tales of trial and retribution. There are also plenty of exhibitions to choose from, e.g. the story of Robin Hood. One of Britain’s finest, and it’s easy to see why! 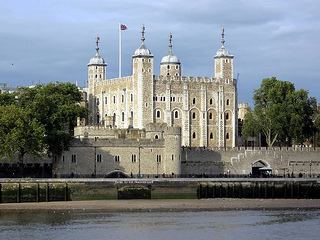 You can easily spend a day at The Tower of London, and transport yourself back into history. Have a look at the Crown Jewels, Royal Armoury, interactive displays of the British Monarchs…. And the death of their traitors. After, if you’re feeling brave, wander through the torture chamber. But be warned; it’s not for the faint hearted! Back to this article’s favourite guy; Henry VIII. 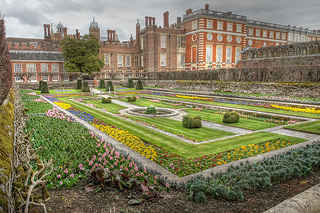 Although he had plenty of palaces, Hampton Court Palace is by far the best to visit. 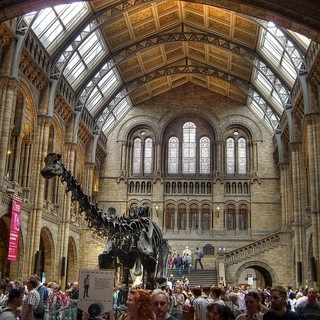 You can tour the inside, which has loads of different displays that will grab the kid’s attention. Or wander round the beautiful gardens and get lost in the infamous maze. Be sure to look out for the ghost of Catherine Howard…. 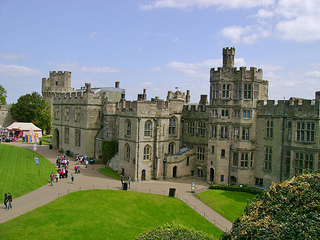 Last but not least; Warwick Castle! Here you’ll find pretty much everything you would expect from a medieval castle e.g. secret passageways, mysterious ghosts, jousting, massive towers, rose gardens, etc. And if you’re feeling up to it, you can attempt to be the first person to pull Arthur’s sword from the stone! If you have any further tips on how to get your children into history, then please feel free to share in the comments below. Author: Louise Blake is a writer, mother and closet history geek from Bath. She specialises in family life and education articles.